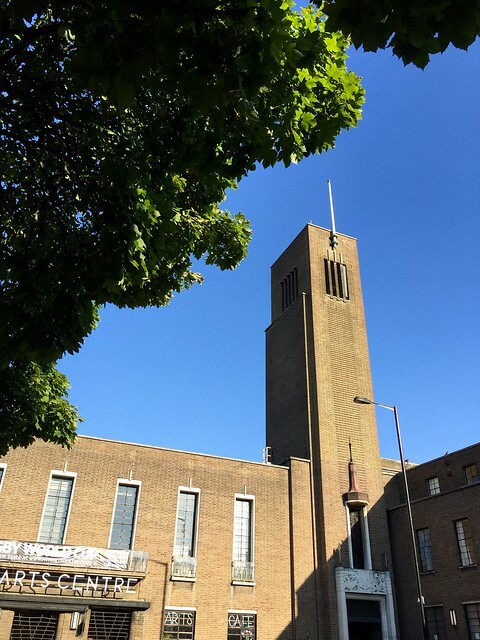 Hornsey Town Hall is a Grade II listed Art Deco building in the centre of Crouch End, an urban village in North London popular with actors and artists. 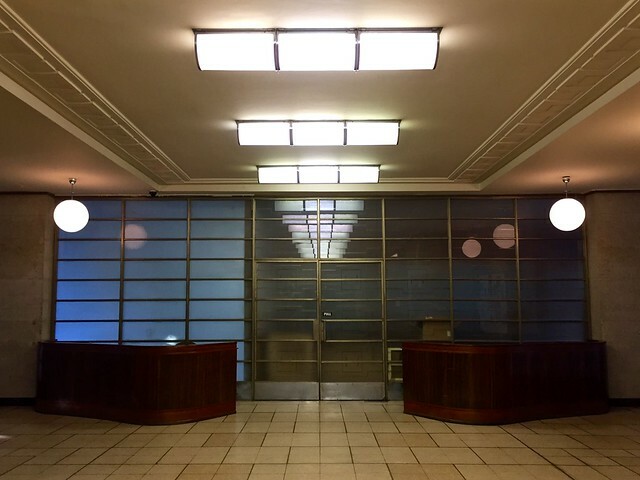 It was built in 1935 as the Town Hall for the Municipal Borough of Hornsey and has been looking for a new function ever since Hornsey became part of the London Borough of Haringey in 1965. The architect was Reginald Uren, who came up with a stark, almost Stalinist brick monolith that the local population have become fondly attached to over the years. So there’s not a lot of support for pulling it down and building something new in its place. But then there’s a problem – what do you do with a much-loved former town hall that needs a lot of work to turn it into something useable? The front of the building faces a tree-lined square set back from the main shopping street. Its entrance, beneath the massive chimney-like tower, features sculptures by AJ Ayres and ornamental ironwork doors. 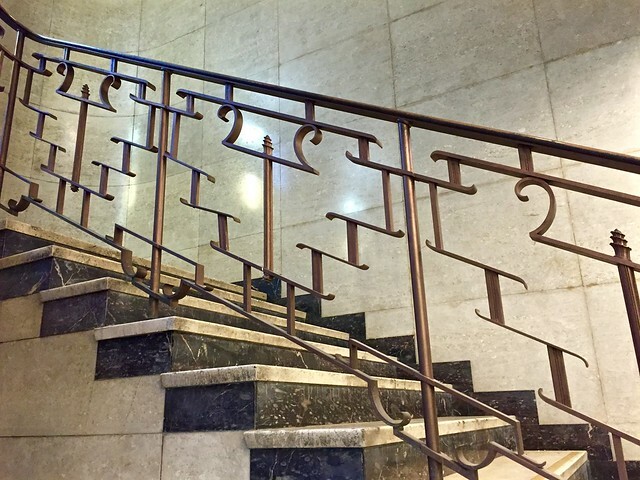 The staircase inside is flanked by Art Deco railings. 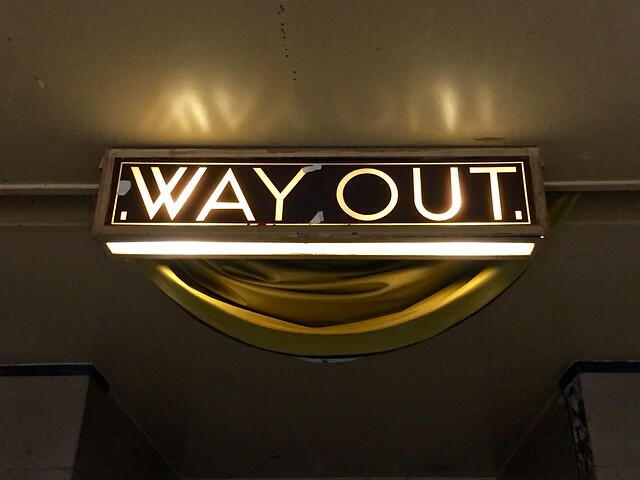 The entrance hall has a strongly Art Deco flavour, enhanced by some of the original signage. 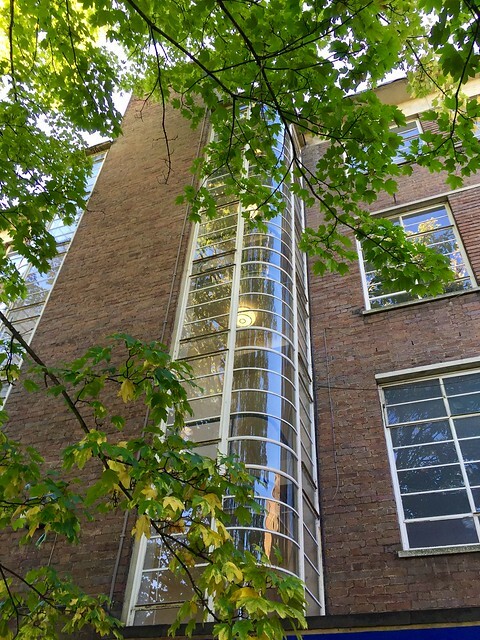 In contrast to the rather brutal front, the back view of the hall presents you with elegant curved glass – rather a shame that it’s hidden away. But the building isn‘t in a very good state. You can almost see it decaying before your eyes and it will take a lot of work to restore it. 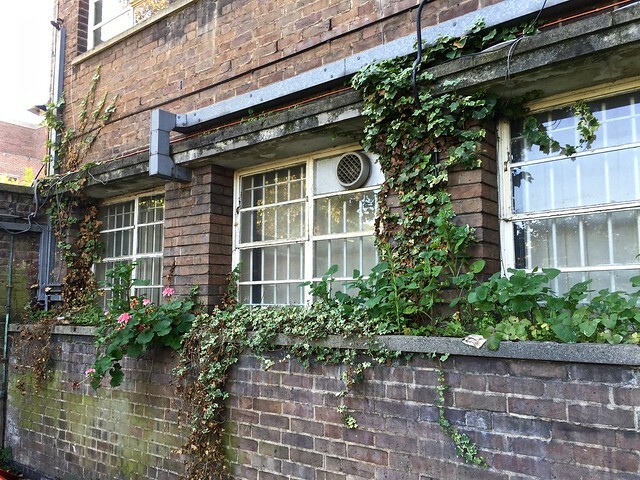 Currently it’s functioning as a local arts centre, but there are hopes that someone will bid to restore, lease and run it and develop the rest of the site. 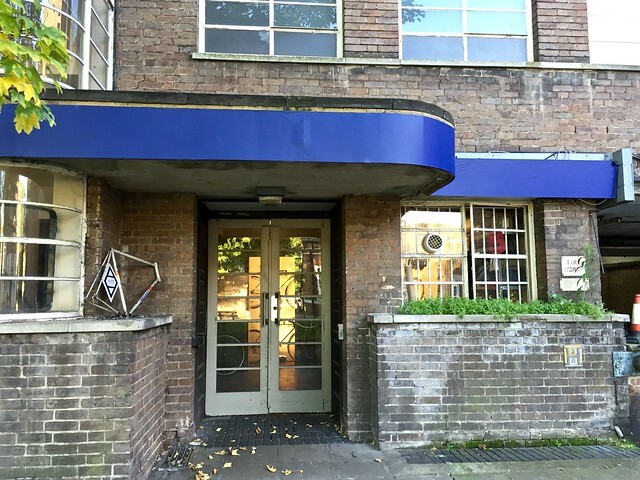 The building has recently been designated an asset of community value, meaning that any proposals for its future use would have to include community access. The Council is hoping for a bid from a community group, but nothing has come up so far. Meanwhile the building gently decays. 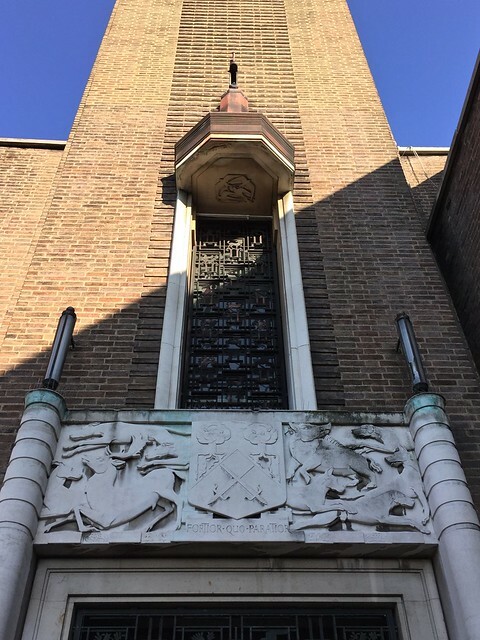 This entry was posted in Architecture and tagged Art Deco, arts, Crouch End, Haringey, history, Hornsey, Hornsey Town Hall, London by Fran. Bookmark the permalink. What a shame. Certainly, restoring it would cost less than replacing it with something of equal architectural value. Yes, but it does need an awful lot of work! Beautiful building. Didn’t they use this for filming that TV show set in a 1960s newsroom (whose name escapes me)? Yes they did – it was called The Hour. They’ve filmed lots of other stuff there too. Fran: Did you go on the recent Open Day? Tickets obviously went in a flash! If you hear of more open days coming up, please let us know. No, I didn’t go on the open day, I just called in when I was passing. I’m sure you can see more on the open day, but you can wander around on your own and see quite a lot. 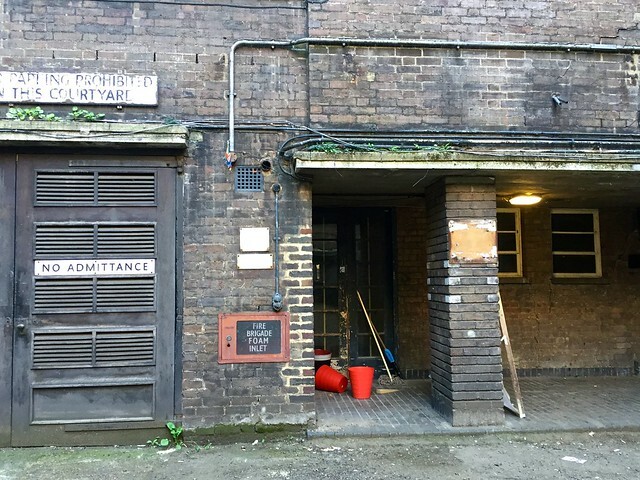 many thanks for the posting and the potted history of this wonderful and much appreciated building. Haringey are about to start a European disposal process known as OJEU. They will be looking for bidders the car park at the rear, the square at the front and the town hall itself. Expect lots of flats and probably some commercial exploitation of the spaces. 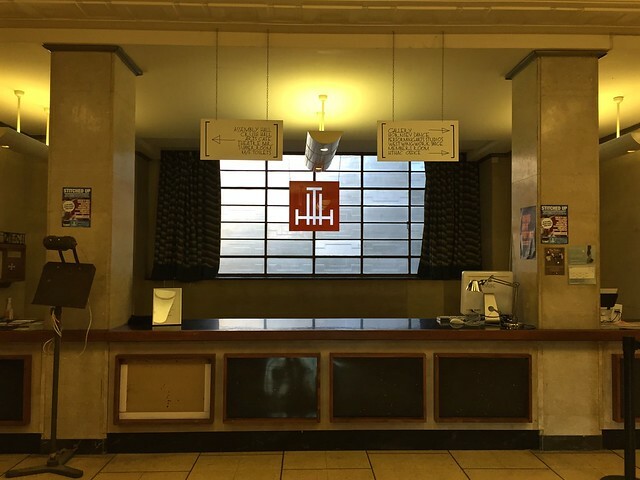 A group called the Horsney Town Hall Appreciation Society ( https://hthas.wordpress.com ) has been set up and is trying to get the Town Hall refurbished and out into community ownership. We need lots of support so please visit our website and get friends, family and work colleagues to sign our petition. Thanks for the info, Dave. Best of luck with the campaign. Fascinating. 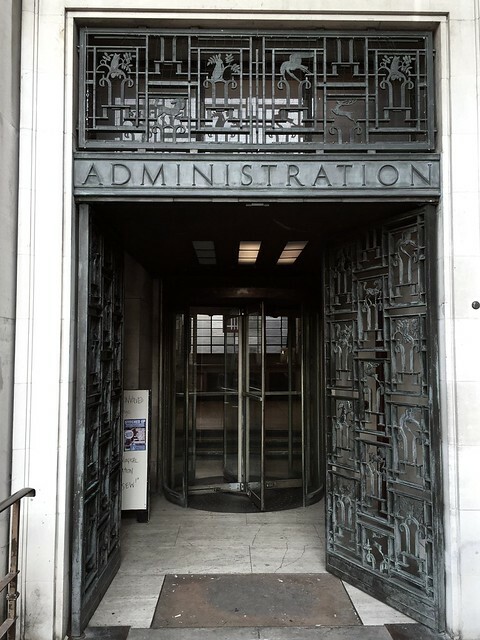 I love art deco in architectural features!! My friend Yannick is a big Art Deco fan.